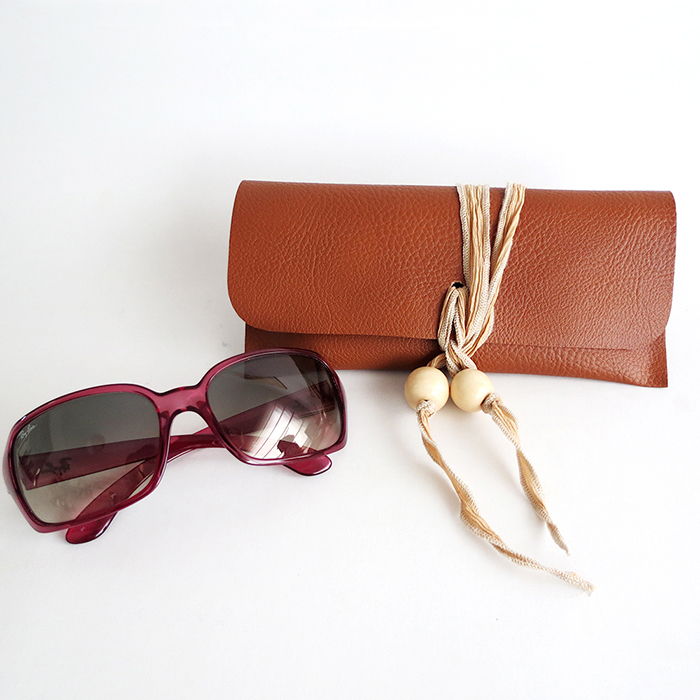 Today let’s make a sunglasses case. This is the easy way to do it, you don’t even need a sewing machine….just some glue! Take a look on Dream a Little Bigger to find out how to make this practical summer accessory.